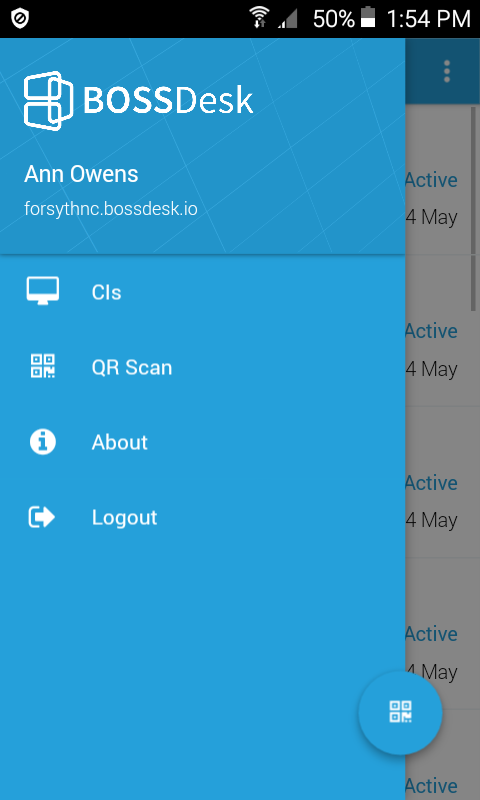 One of my helpdesk agents cannot access the ticket menu through the mobile app. I've attached a screenshot and you can see that the ticket view is not there. If I log her off and then log myself in, the ticket view shows up so it appears profile specific. I am in an Owner role and she is not but there are no role settings or settings anywhere that I see would control what the mobile app can do. Looks like the Agent / Technician is not part of a Role which has "“Tickets - View all” or “View teams or my assigned” enabled. Please check the User Role and see if one of the Role the user is in has the above permission set. They had "View all tickets" checked but they didn't have "View only team's tickets and directly assigned tickets." With both of them checked together, they can now see all of the tickets in the mobile app. Looks like this is a bug and we will fix it soon.